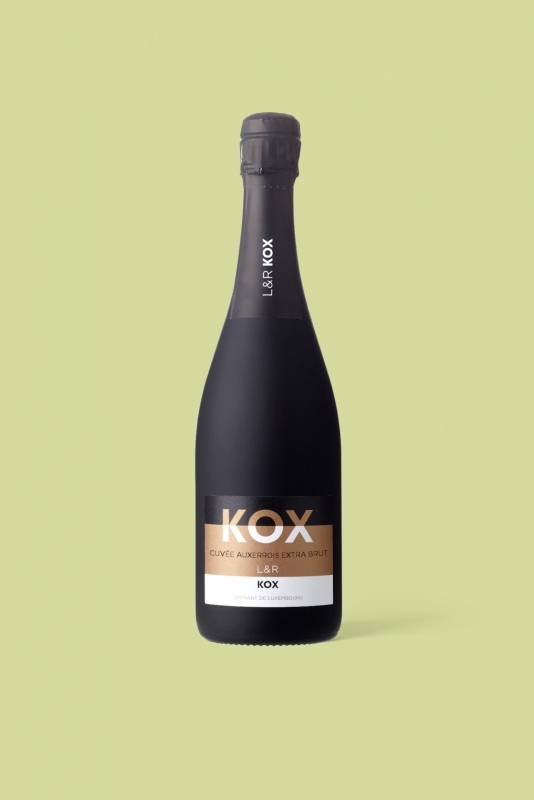 The new Crémant de Luxembourg «Cuvée d'Auxerrois» - extra brut. White flowers and almonds on the nose. Floral, but fresh on the palate, closes in on its fresh and alive structure.